Mr. Rash, a co-founder of American Pathology Partners, has over 25 years of experience in healthcare services. Mr. Rash is Chairman and CEO of RCCH HealthCare Partners, a Nashville-based hospital company. Previously he was Chairman and CEO of Province Healthcare, a $1 billion NYSE company that owned 21 hospitals and managed more than 50 facilities. Mr. Rash founded Province as a start-up in 1996 backed by Chicago-based GTCR. Province was acquired in 2004 by Lifepoint Hospitals, Inc. (NASDAQ: LPNT) for $1.7 billion. Prior to his tenure at Province Healthcare, Mr. Rash served as Executive Vice President and Chief Operating Officer for Community Health Systems (NYSE: CYH) where he led the growth of the company from 10 to 41 hospitals in 17 states. Earlier career, Mr. Rash worked at numerous community hospitals in various administrative and financial roles. Mr. Rash’s experience and leadership includes membership on the development team of the largest hospice company in the country and a long-term board seat on the largest Medicare Advantage program in the U.S. Mr. 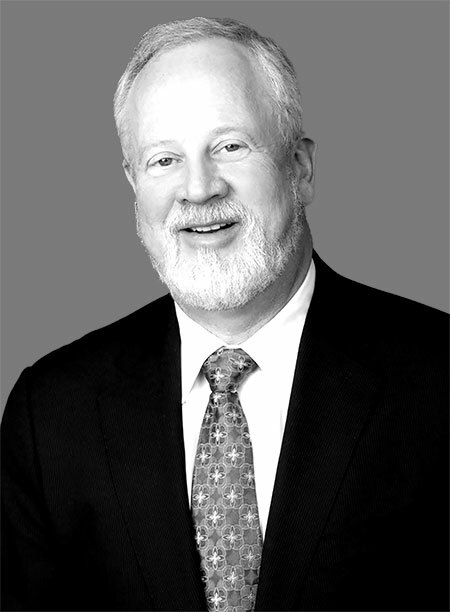 Rash is a past chairman and one of the co-founders of the Federation of American Hospitals and has also served as Chairman of the Nashville Healthcare Council. He holds both a Bachelor’s degree and MBA from Middle Tennessee State University.